Rugby Spin Pass Passing The aim of the drill is to develop a long spin pass. The attack will remain in attack for 5 minutes, you'll then switch over. The correct way to perform a long pass expert vs novice. 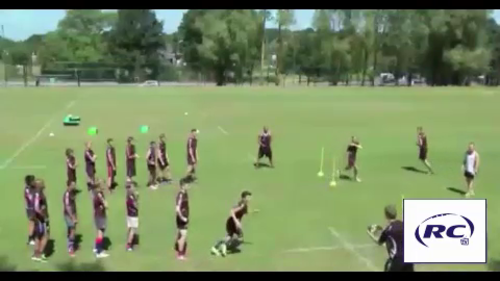 Rugby skills | the draw and pass. 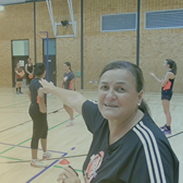 The ball travels faster than a running player, so stretch your opponents defence by developing your players' long pass. Tips for teaching kids to pass?